RT Leads - Build your pipeline! Billed monthly, no contract, no set up fee. 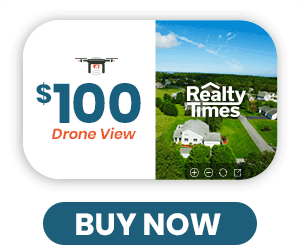 Custom drone shoot for your listing, with custom url, and featured on Realty Times. 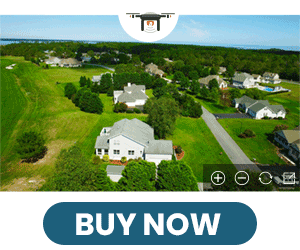 Nothing shows a listing better than drone footage. Easily send, share and forward important real estate information to your entire network of prospects, friends and family. 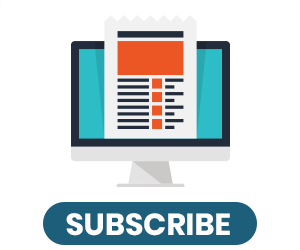 Need just a newsletter? We can help! Subscribe Now for $34.99 per month! Be featured on Realty Times! 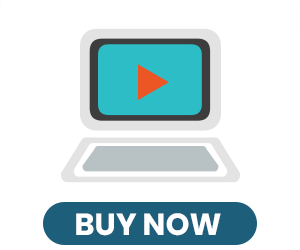 Differentiate yourself with buyers and nonprofits. 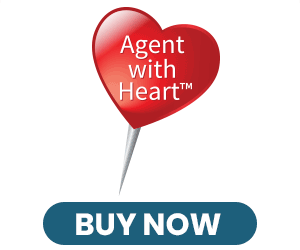 The Agent with Heart™ program is a marketing platform designed to recognize the generosity of real estate agents who give back to their communities.